When people hear the word “wealth” they think of finances, economics of dollars, pounds, gold, etc. or making money. These are actually the materialization of what is seldom discussed: Intellectual Wealth. What is Intellectual Wealth? What does it have to do with education and wealth? Intellectual Wealth results from the acquisition of intellectual capital. Specifically, intellectual wealth results from obtaining knowledge, multiple intelligences and education. Intellectual wealth is not passive; it is very active. Education is a critical component of intellectual wealth, especially in the global economy. According to Wealth X, a leading global wealth information and insight firm, more and more international students are applying to elite and prestigious private day and boarding schools, as well as Ivy League undergraduate and graduate school programs. Affluent international parents consider the education of their children as their premier investment. To international parents, a superior education and a pedigree degree for their child, is worth more than real estate or luxury items. Education has become the new global currency and path to wealth. 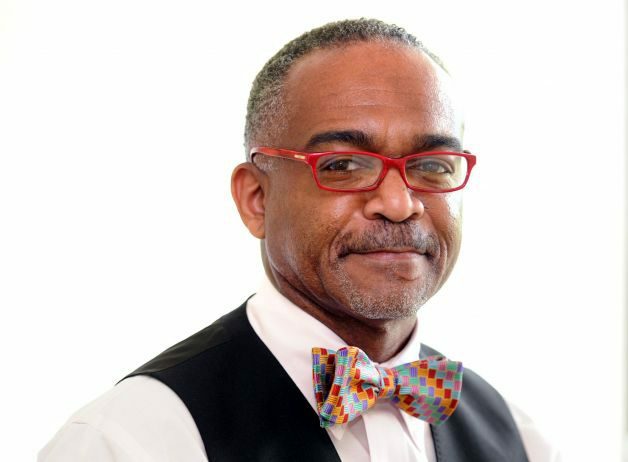 Dr. Paul Reginald Lowe is the managing director and lead admissions expert at Pinnacle Educational Center Admissions Advisors Group. Dr. Lowe specializes in providing exclusive concierge-type admissions advisory services for U.S. and international families and students who are interested in applying to Ivy League and highly selective colleges and combined BS/MD programs. Dr. Lowe also helps students gain admissions into their top choice private schools and colleges after they have been deferred, wait-listed and rejected. As an experienced and trusted admissions advisor for over 20 years, Dr. Paul R. Lowe is an active member of the following organizations that uphold the ethical and professional standards and principles of good admission practices in college and independent school counseling: Higher Education Consultants Association (HECA), National Association for College Admissions Counseling (NACAC), New Jersey Association for College Admission Counseling (NJACAC), New York State Association for College Admissions Counseling (NYSACAC) and International Association for College Admissions Counseling (IACAC). ‹ PreviousReady to Start Thinking About Applying to Boarding School?